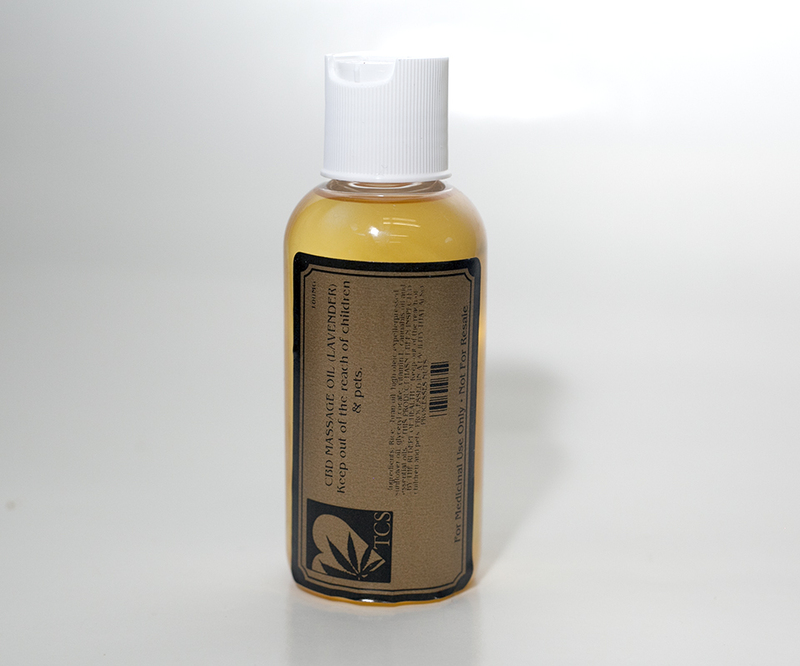 TCS CBD Massage Oil … used in all aspects of massage therapy. 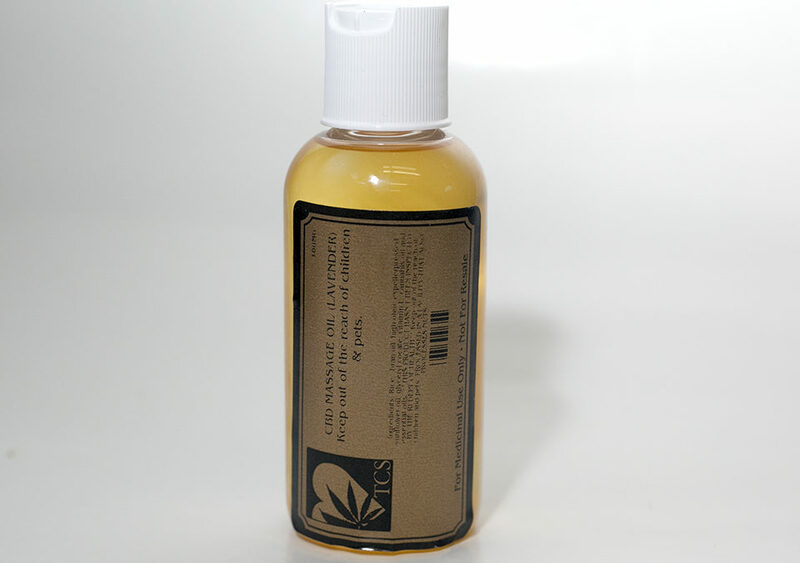 Pain Ease Topicals are for use on muscle and joint pain, as well as being effective in the treatment of various skin conditions. 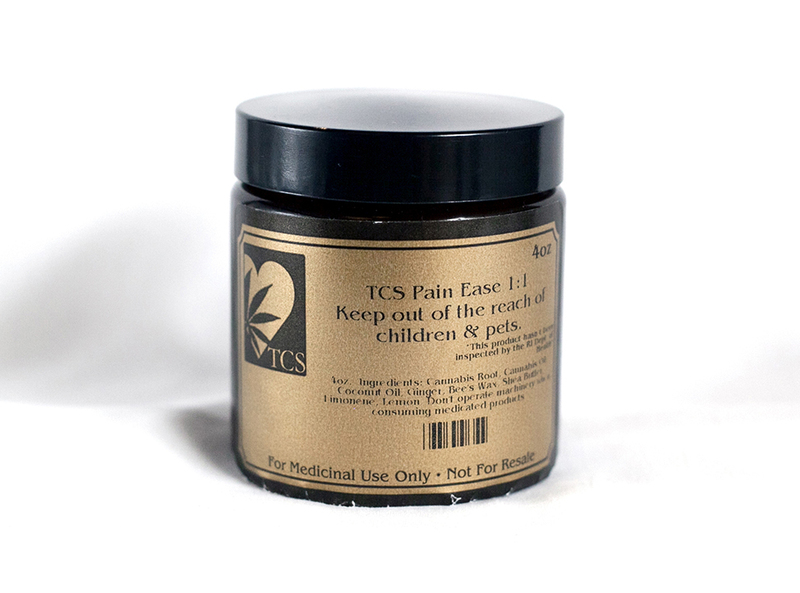 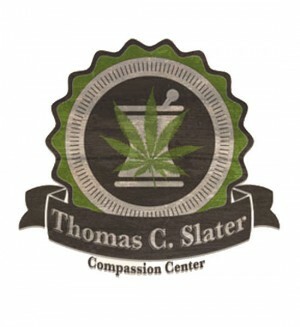 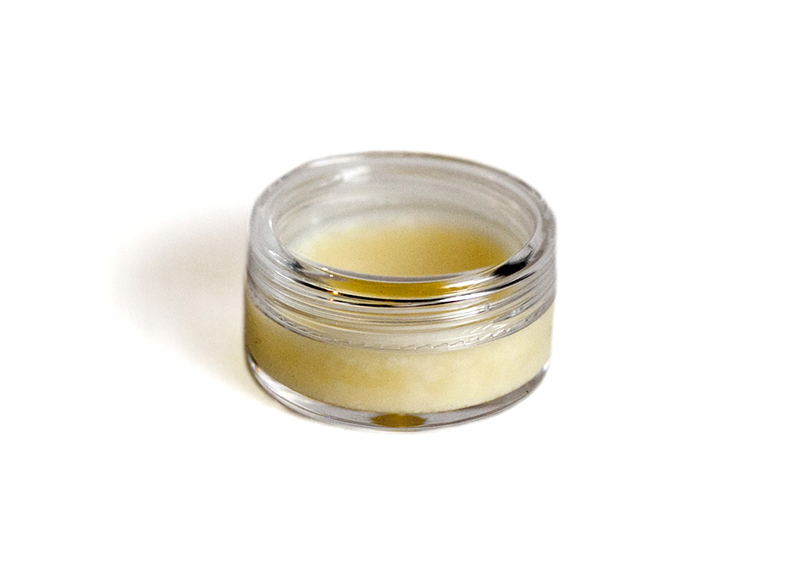 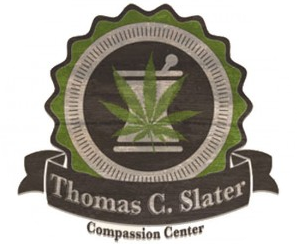 Pain Ease THC Topical: Original 120mg THC Available in 4oz Jar and a Trial Size Option. Pain Ease Extra Strength Topical (1:1 Cooling): 60mg THC: 60mg CBD w/ BioFreeze / Peppermint / Wintergreen / Spearmint in 4 oz Jar.